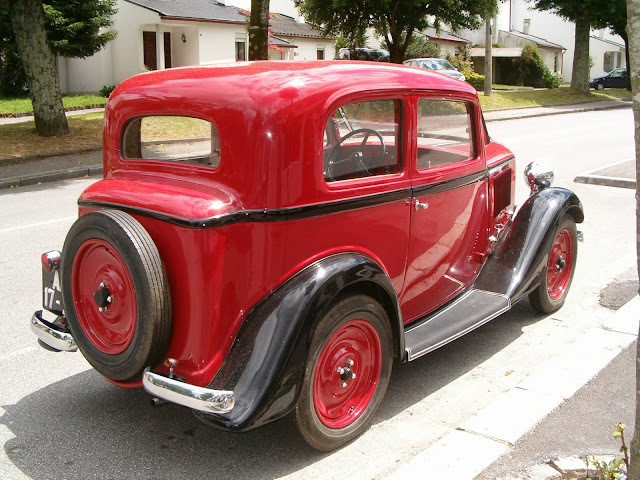 You don't really realize how much Ford and a few other American motor car companies dominated the automotive industry in the 1920s (at least in the USofA) until you start searching for various cars from those early years of the horseless carriage. Sure, you do find a few random European imports, but they are few and far between. 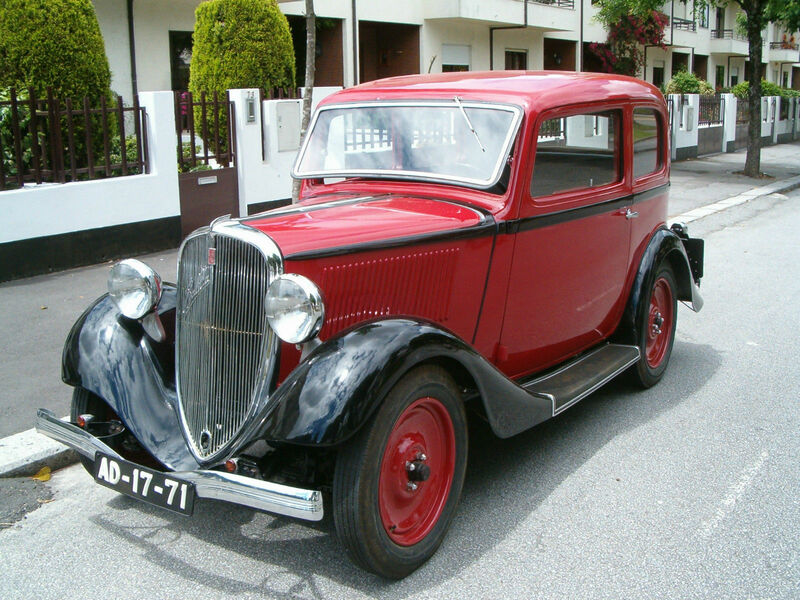 Like this 1934 Fiat 508 Balilla here on eBay offered for $24,500 (USD) buy-it-now in Portugal. This post is part of DT's 2016 Birthday Celebration of 100 cars; enjoy the ride! The Fiat 508 gets its Balilla nickname from Giovanni Battista Persasso who was an 18th century Genovese hooligan or patriot (depending on your viewpoint) who threw rocks at an Austrian military occupier and become a cult figure. The Balilla (Fiat version) was supposed to look like a higher end luxury car but was offered at a basic price and powered by a 995 cc side-valve straight-4.